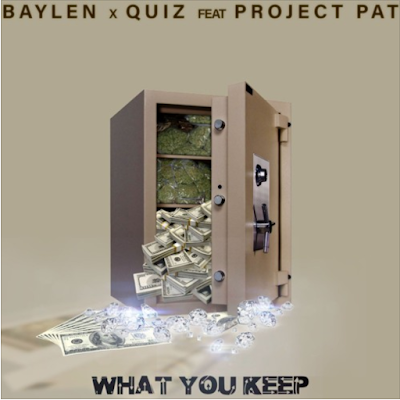 The Boston to Memphis connection is real on "What You Keep", a cool handed collaboration from Baylen and Project Pat, produced by Quiz. The production chimes and hums a vibe worth relaxing to, drawing up a sound that is fit for the two emcees. 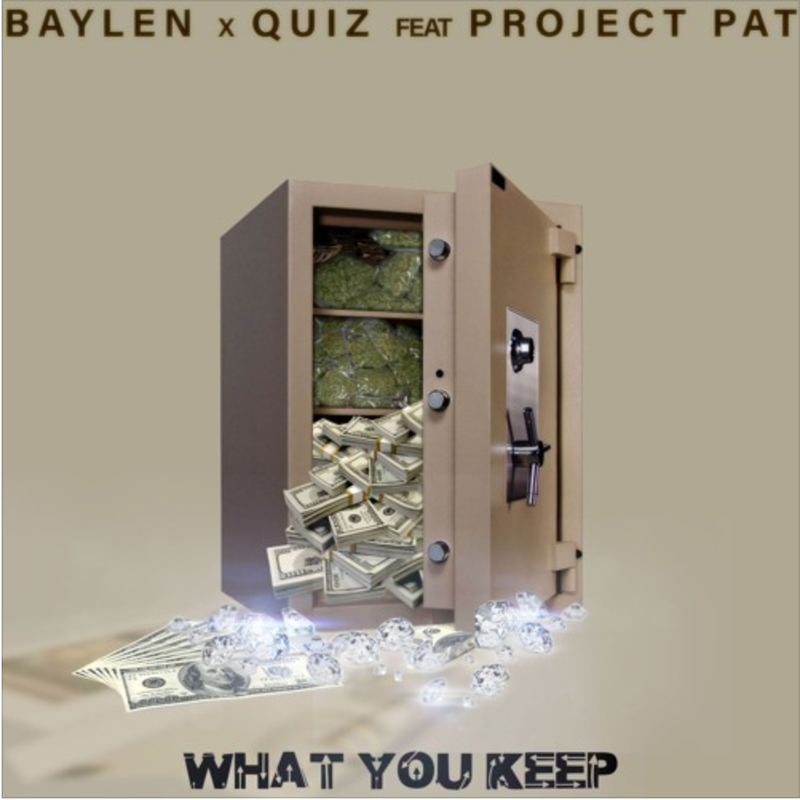 Baylen preaches lessons of keeping a level head on square shoulders, never losing track of your finances or getting tangled in shortsighted relationships with drugs or girls. Project Pat proves his timelessness as he is still delivering smooth guest spots that don't sound too far off from his youth. Listen to "What You Keep" below.